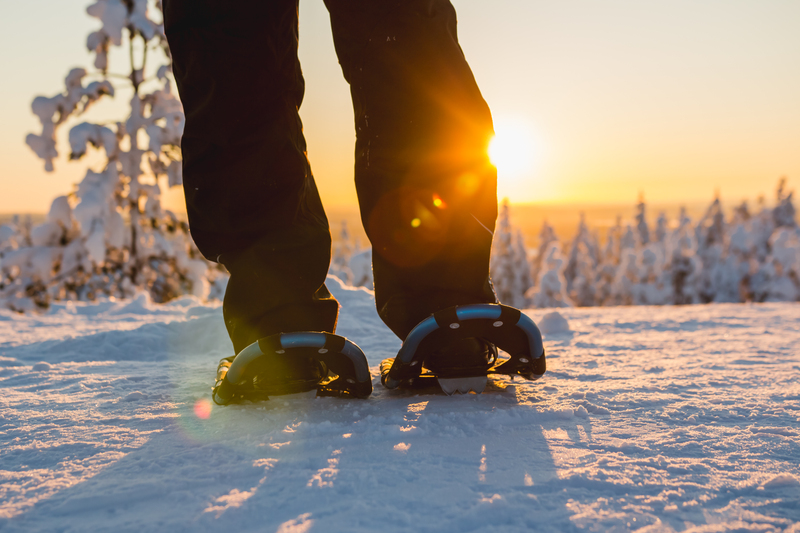 Having a walk on snowshoes is a fun way to play in the snow and explore the forests, all you need is positive energy! 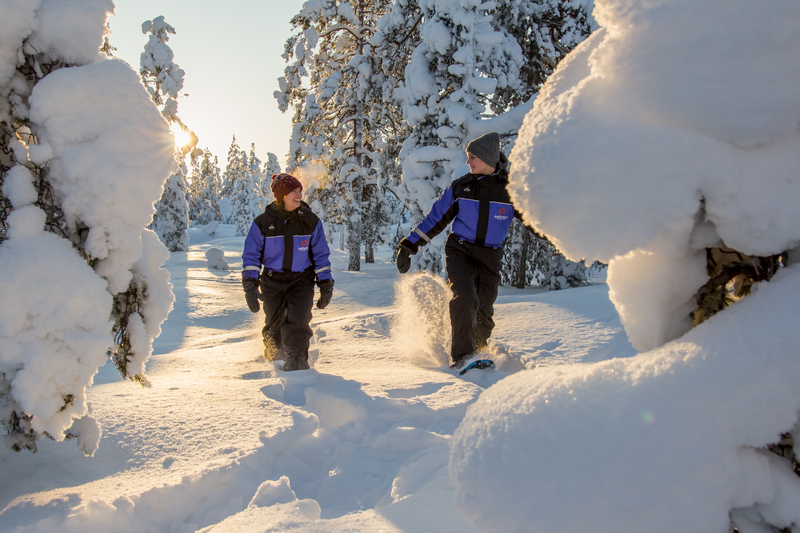 Our guide will take you to winter wonderland – like landscapes where we find a perfect place to enjoy the peace quiet, take photos and have fun in the snow! Transfers to the wilderness and back.